SM 7238 aka T3300 -- yet another DECclone, likely not of a DEC original, but of something compatible -- this one is Intel MCS80-based, with no character generator chip. Technical manual is rather good, and mentions a graphics option with Tek 401x and ReGIS features. 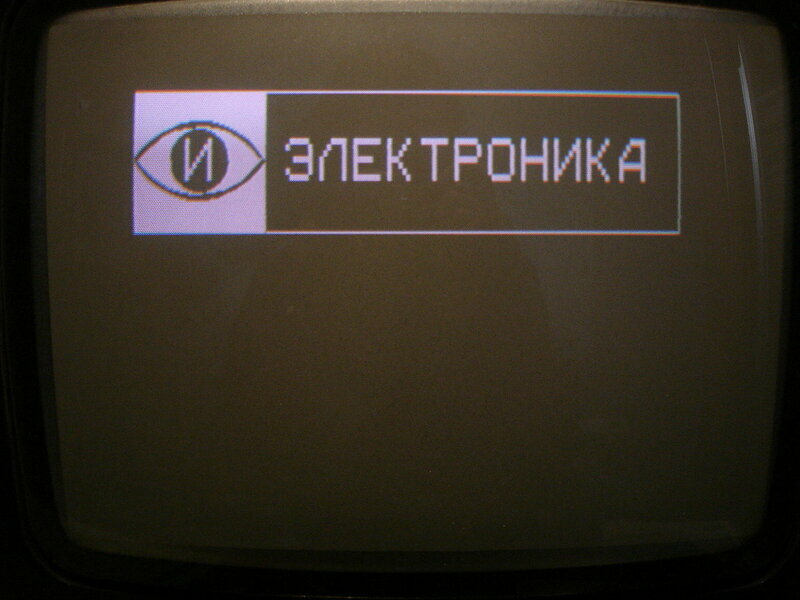 Cyrillic glyphs aren't very polished, though, compared with vt240-clone (mc7105). Graphic card is rather simple -- basically a "glass plotter" (no upd7220 there, it's all discrete chips). Heh. 48K Apple II games could pretty much be mechanically ported to anything with a 6502 and an agreeable memory map. Yeah, it's substantially altered from the plain Apple II Mario, at least in terms of the startup code. That's a seriously loaded II Plus: Disk II, the (now ultra-rare) Integer ROM card *and* a standard RAM language card, a Centronics board, a Thunderclock, a PROM burner board, a prototyping card, a Programmer's Aid #1 ROM, and a Monitor II. Not hardware at all this time -- creative interpretation of La Marseillaise, Warszawianka and Soviet Union's hymn in the form of tracker module (dated 1991). 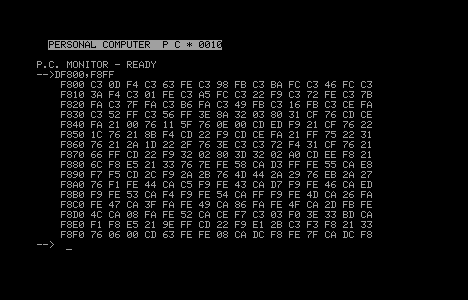 Not sure yet if emulation of ms7004 is inaccurate, or there was a different firmware for it. 1 registered members (Drucifer), 155 guests, and 1 spider.